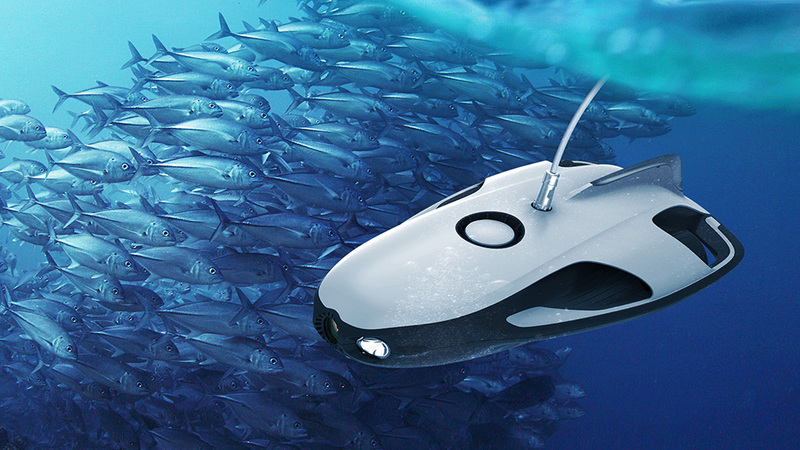 You may have noticed we are kinda into underwater drones, but one that’s specifically designed to revolutionise the way you fish? Well, that’s brand new and could revolutionise those long crossings when fishing is the only thing really left to do…! Introducing PowerRay from PowerVision. 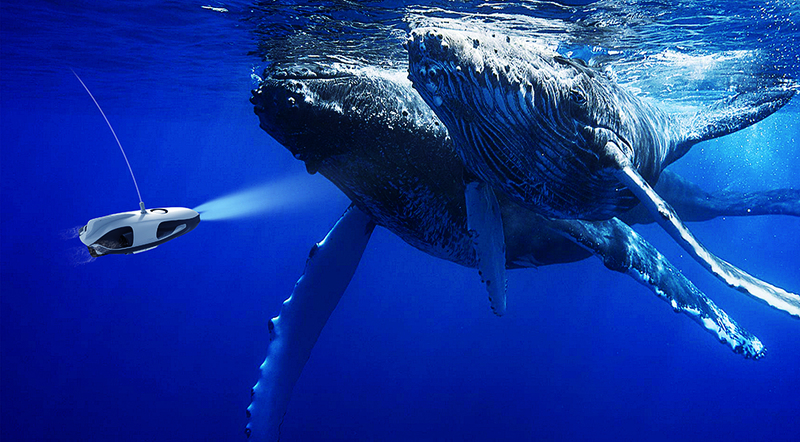 This underwater robot can dive up to 30m and its sonar can sniff out fish up to another 40m below that, giving you a total of 70m diving depth! The data it discovers can be transmitted up to 80m distance, this includes images, video footage and alerts straight to your mobile device. 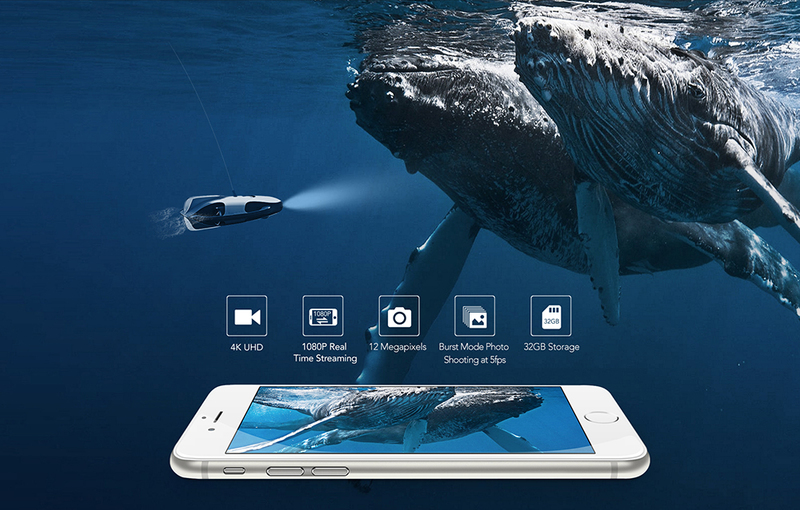 By downloading the PowerRay mobile app you can spot those fish in real time via the images or footage from its 4K VHD camera. 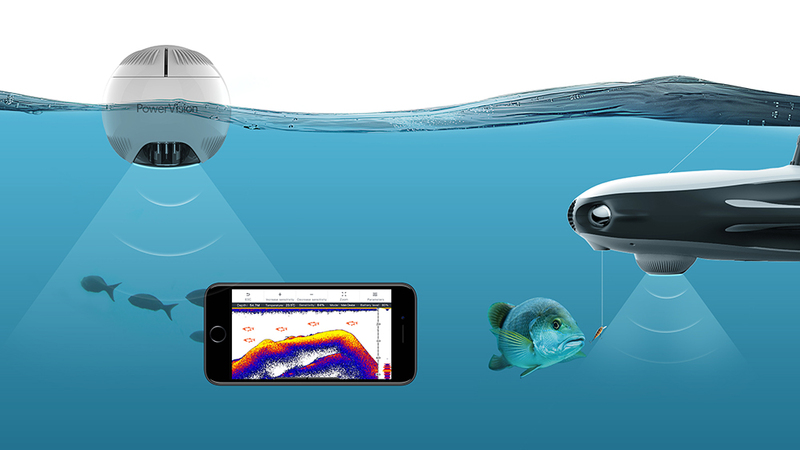 This clever fishing robot can even drop some bait for you, once it has found you the perfect catch! Virtual reality is an exciting option with PowerRay. Enjoy a first person viewing experience and control the robot by using a wearable device. Underwater virtual reality? Yes please! Just think of the normally un reachable places down there that you could explore , not to mention the footage and pictures of the marine life you could capture whilst underwater. 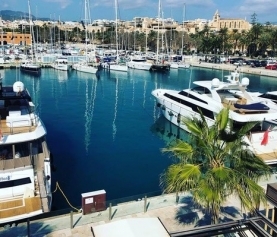 It could also give you an amazing and unique view of water sports activities, both when you are having fun with your crew mates, or as an extra service for the owners and guests! PowerRay is available for global pre order now and comes in 3 different packages to suit your needs. 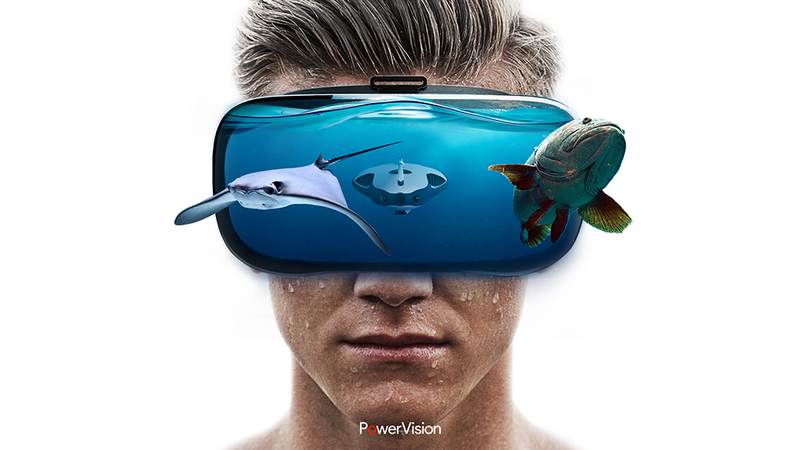 PowerRay Explorer for adventuring and capturing footage underwater, PowerRay Angler for the fishing enthusiasts amongst you, and PowerRay Wizard which comes with ZEISS VR ONE Plus, and the whole underwater virtual reality shebang! 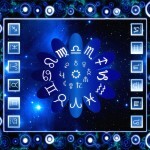 Check out all of your PowerRay options and technology specifics at www.powervision.me.